When you purchase soft serve mix from Classic Mix Partners, you are buying the gold standard soft serve product. 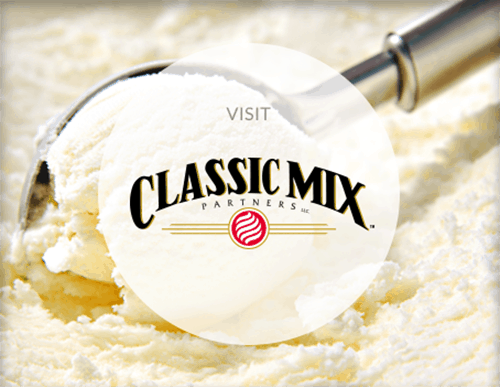 Classic Mix Partners supplies its customers with the highest-quality soft serve, based on their need, and has the ability to customize a soft serve mix formula to customer specifications. Soft serve is not defined by its ingredients but by the style of dispensing from a soft serve machine. Lovers of dairy dessert products have been enjoying its smooth, creamy, soft texture since the 1930s. 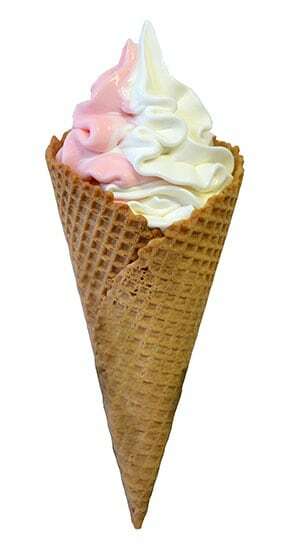 Soft serve is popular in restaurants and ice cream shops, as well as at food buffets, where customers are able to serve themselves. Soft serve’s attraction is that it is served quickly and conveniently, making it an affordable, great-tasting treat! 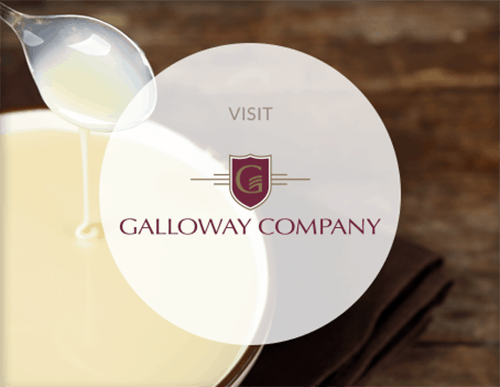 Galloway Company is credited with helping to bring reduced-fat soft serve to Wisconsin. Until the late 1940s, it was illegal in Wisconsin to sell frozen dairy desserts that did not contain at least 10 percent butterfat. Galloway Company lobbied the state legislature to change the law, paving the way for soft serve to be sold in Wisconsin. Why Classic Mix Partners soft serve mix? Today, Classic Mix Partners has both stock and customizable soft serve mixes to fit your need. We offer a myriad of formulation options, depending upon the equipment you choose and your product focus. Our formulation experts can develop products that meet premium ice cream standards, as well as those that have low-fat levels. Ask us about our variety of formulas and butterfat levels. We manufacture products that can be labeled reduced-fat, light, low-fat and non-fat to meet federal standards. If you are looking for a richer, denser product for your customers, some of our ice cream mix and custard mix products can be served through a soft serve machine. Soft serve mix delivered your way. Our soft serve mix comes in standard and custom formulas. If one of our current formulas does not fit your need, we can formulate one that does. Our soft serve mix comes conveniently packaged in resealable bags. Whether you own an individual soft serve stand or are a national restaurant franchise looking for creative soft serve options, we have a formula to fit your need. Contact Classic Mix Partners today about our soft serve mix at 800.722.8903.